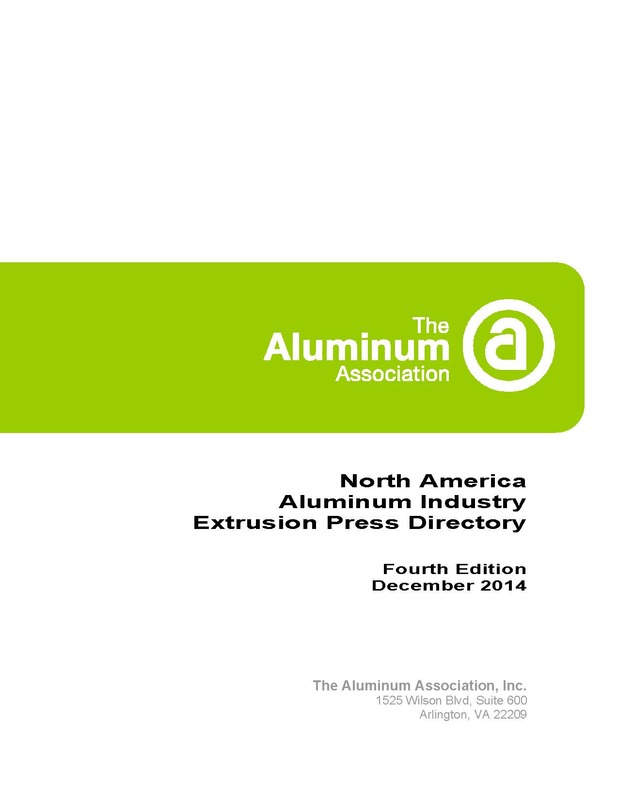 The North America Aluminum Industry Extrusion Press Directory contains information on all aluminum extrusion plants that have been identified in Canada, Mexico and the United States. Information contained in the Press Directory is the result of industry surveys and research conducted by the Aluminum Association. As of the end of 2014, there are 145 companies producing aluminum extruded products in North America, operating 205 plants and 526 extrusion presses. The Directory lists these companies, plants, locations, numbers and sizes of extrusion presses, and additional capabilities and services. 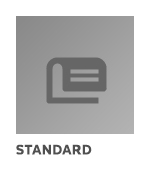 It also contains a listing of billet producers, links to web sites and email address, and glossary.